Blends Easily! No Blender Required! 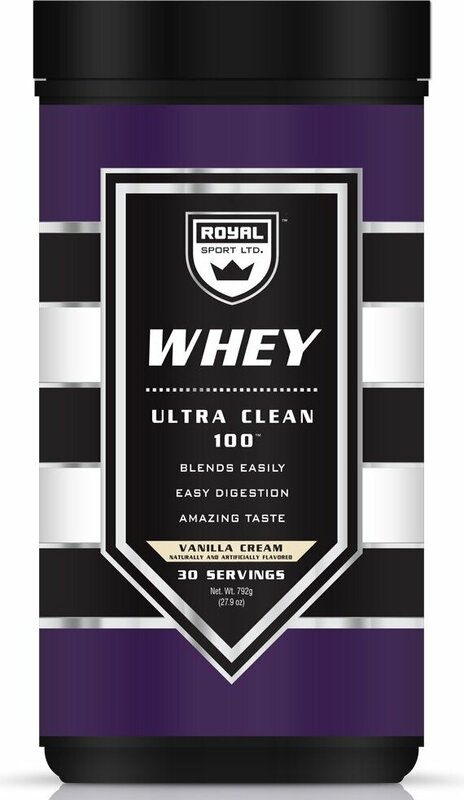 Royal Sport Whey Ultra Clean 100 is packed with 20 grams of clean, muscle building protein per serving with no added sugar or fillers. 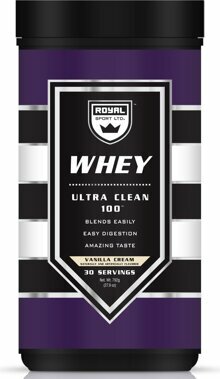 This product is so lean and clean that it can be shaken, stirred, or added to your oatmeal and favorite recipes!